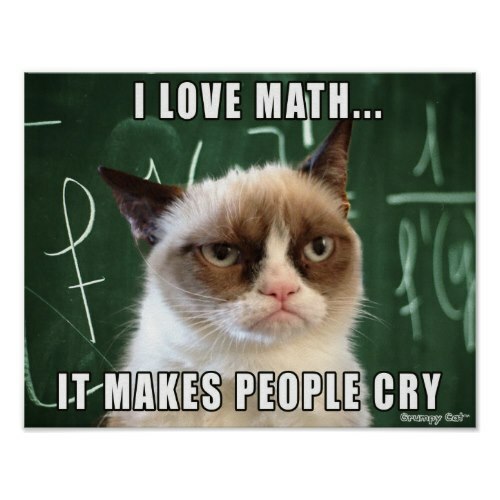 A funny, hilarious poster featuring the original Grumpy Cat, and the Grumpy Cat's love for math. Makes a fun gift for all the math teachers out there! 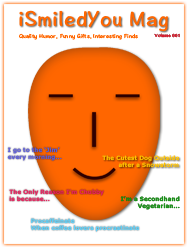 Its a completely customizable poster. You may choose its size, paper type, and add a custom frame to it, when ordering!